At Kirkland Dental, Dr. Teresa Yagi and Dr. Lauren Ma provide advanced dental care, with a gentle touch. We’ll work one-to-one with you, helping you achieve your healthiest, most beautiful smile while building a lasting relationship. 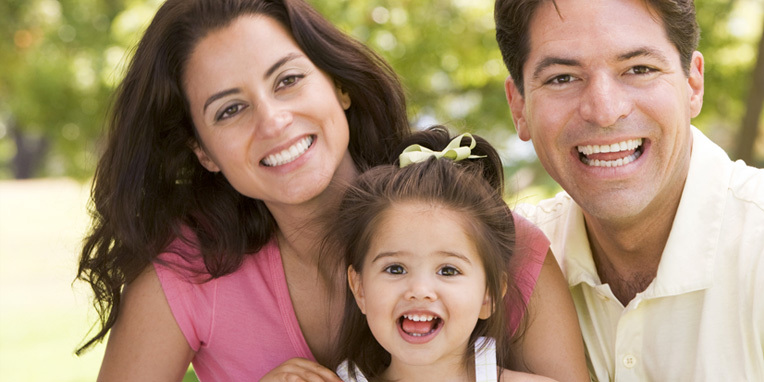 We’re not just about fixing teeth: we care about you, your smile, your life, and your family! Along with our team members, our doctors focus on preventive care, so you can keep your teeth healthy for life. We also emphasize patient education, teaching you how to keep your mouth clean and how to improve your overall wellness. There’s a close connection between oral and bodily health: we want you to achieve the best of both! 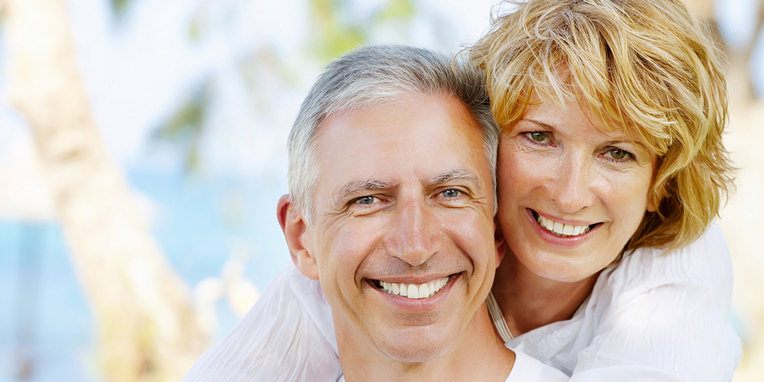 When more advanced treatment is needed, the doctors recommend a conservative approach that delivers the best results. Ours is a practice that makes you our top priority: your comfort, concerns, and goals are important to all of us. We promise to always listen and respect your needs, encourage your participation in all parts of care, and to support and help you to achieve the great smile you deserve! Please contact our family-friendly and patient-centered dental office, in Kirkland, WA, to learn more and schedule a complimentary consultation. We serve families from Bothell, Redmond, and all surrounding communities. Dr. Yagi, Dr. Ma, and our team members look forward to welcoming you to our dental family. We’d love to help you achieve a lifetime of healthy, confident smiles and become your friends in the process. Call and schedule a consultation, today!